Every morning, 85-year-old Thomas puts on his aloha shirt and heads to “work” at an adult day care center located near downtown Honolulu. Going there gives him a sense of purpose to get up every morning. His family needs to remind him each day where he is going since he has dementia, but once he is at the center, he is actively engaged in physical exercise, recreational activities and socializing with his friends. More importantly, Thomas’s daily routine gives his wife the several hours of respite that she needs from taking care of him, which is a 24/7 responsibility. It also provides his children peace of mind that dad is safe and happy so that they can continue to work and not worry about their mother burning out from the stress of caregiving. Thomas’s older brother recently joined the center, so now they get to see each other more often and both families feel reassured that the two siblings are in good hands. n for Thomas and his family. 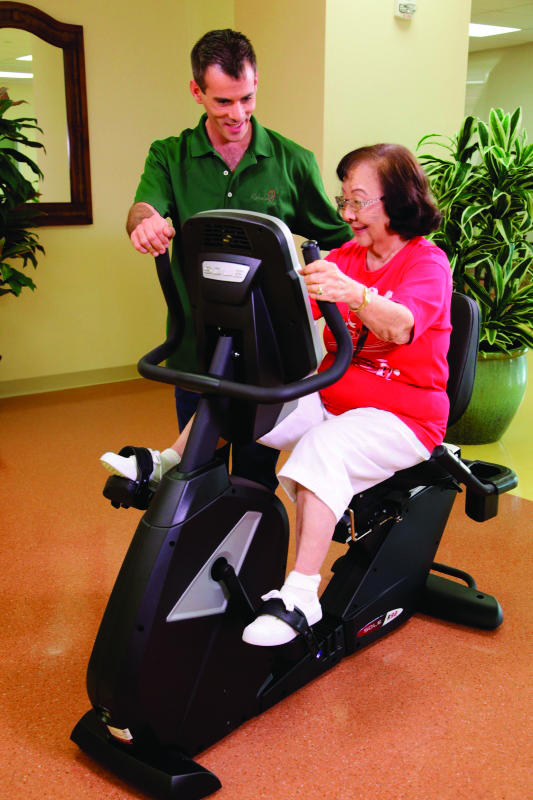 Adult day care centers are licensed by the State Department of Health, and typically open from Mondays to Fridays (some open on weekends) with convenient hours to accommodate the working caregivers. They offer a full day of exercise, recreational activities, arts and crafts, music and socialization. At least one meal and snacks are provided, and center participants are carefully supervised by trained staff. Day care centers’ fees range from $60 to $100/day for a full 8 to 10 hours, making it one of the most cost-effective types of care. 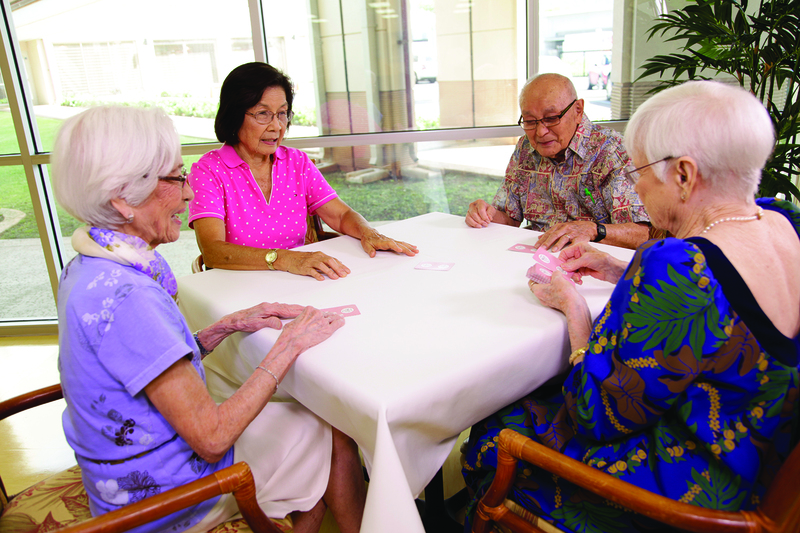 For more info about adult day care centers in your area, go to www.HawaiiADRC.org or call 643-2372, a statewide toll-free number. Live Well at Iwilei is operated by Kāhala Nui and is one of the awarded adult day care contractors for the new State Kupuna Caregiver Assistance Program providing up to $70/day for respite services to help working caregivers.